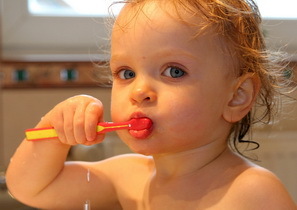 We provide specialized dentistry for children and adolescents in a “child-friendly” environment. As pediatric dentists, we focus on preventive care to help each child have a healthy smile that will last a lifetime. Serving infants, children and teens in Indianapolis, Indiana and the surrounding cities of Greenfield, New Palestine and Shelbyville, IN.